Hosting a major sports event in Las Vegas, such as a championship football game or golf tournament? Consider renting a temporary sky box. 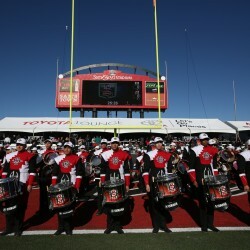 Sky box rentals provide excellent shaded views of a sporting event. 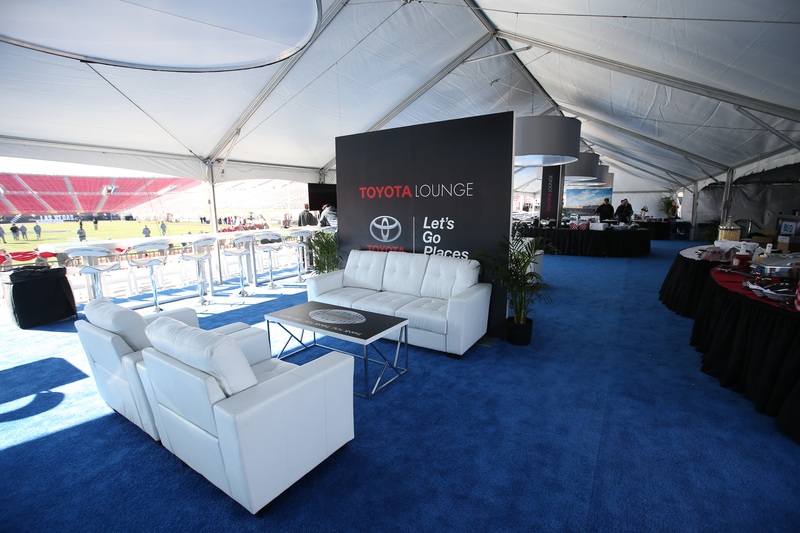 Whether you are looking to create a luxurious VIP section or a shaded spectator area, sky box rentals are the perfect solution. Looking for sky box rentals in Las Vegas? 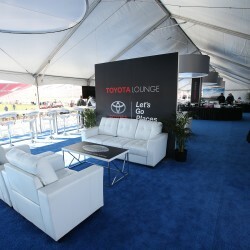 At Source 1 Events, we pride ourselves on offering quality sky boxes to perfectly fit your Las Vegas event. Whether you need a flat or tiered floor for your sky box, we will accommodate your event needs. Our professional staff ensures that the sky box is delivered, set up, and removed on time. Also, our experienced staff has the knowledge to make sure that the sky box rentals are placed in good locations, are structurally sound, and meet the design requirements of your special event. We know how important it is to have your event flow smoothly, and with our decades of combined experience in event management, we help you do just that. Contact us today at 702-825-7589 or info@source1events.com for more information about Las Vegas sky box rentals. 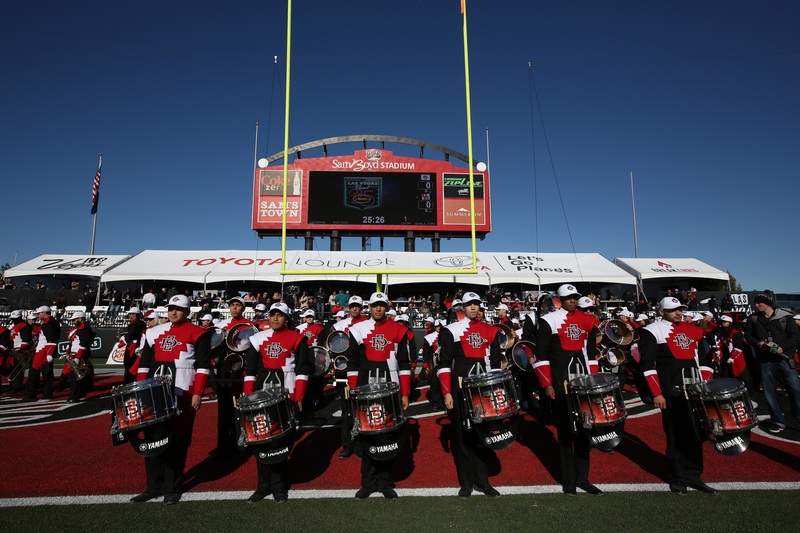 See our sky box work with the 2016 Las Vegas Bowl. For that event, we set up a large sky box at the north end of the field. The 6000-square foot sky box held 500 people comfortably. Under the tent we provided tables with linen for catering. We also provided seating inside the skybox as well as outside on risers.